Real Estate is our business, not our hobby! 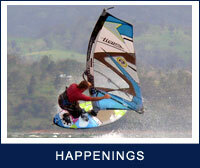 Rico Realty specializes in Mountain and Lake Properties surrounding the Lake Arenal, Costa Rica area. With superior, professional real estate services since 1995, we can make your retirement wishes a reality. Selling "Dreams and Lifestyles"... not just Properties! 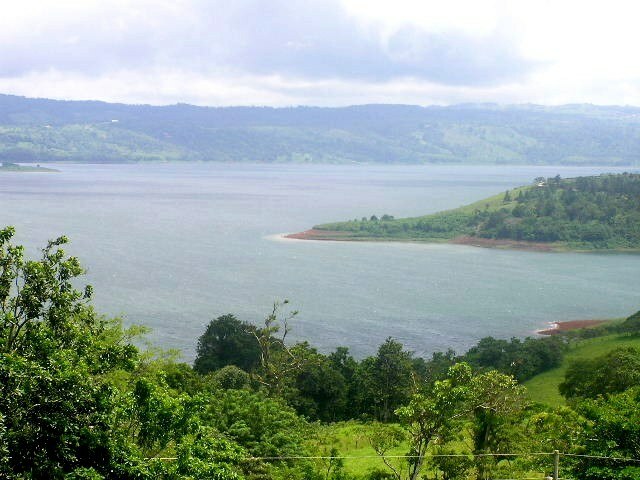 Our team at Rico Realty has a combined 50-years of experience in the real estate business at Lake Arenal. 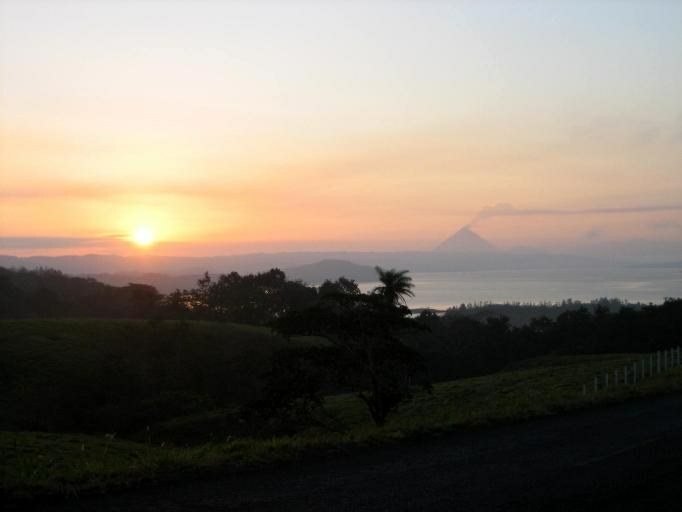 Founded in 1995, we were the first real estate company in the area: specializing in mountain and Lake Arenal properties. We’ve lived here fulltime for over 20 years. Jim, Rene and Elisabeth take pride in exceeding the expectations of their customers. We strive to provide you with unparalleled service. Whether considering an investment property, buying a vacation home, or contemplating a move to Costa Rica, the Rico Realty team will serve as your insightful advisors and advocates. We’ll help you make the right and safe real estate decisions to ensure a positive transition to Costa Rica and a Pura Vida experience. Because we’re selling dreams and lifestyles…not just properties! 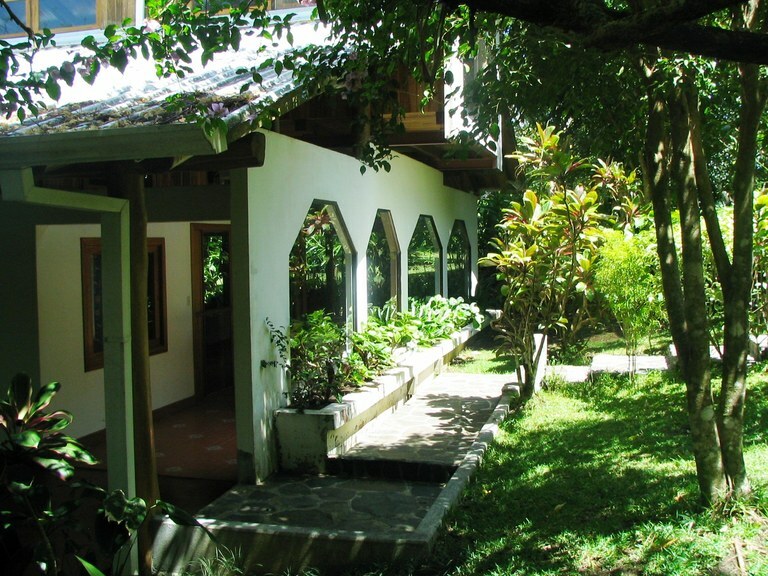 This house with 4 bedrooms and 3 bathrooms is located in Sabalito, Guanacaste Costa Rica, in the county of Tilarán. 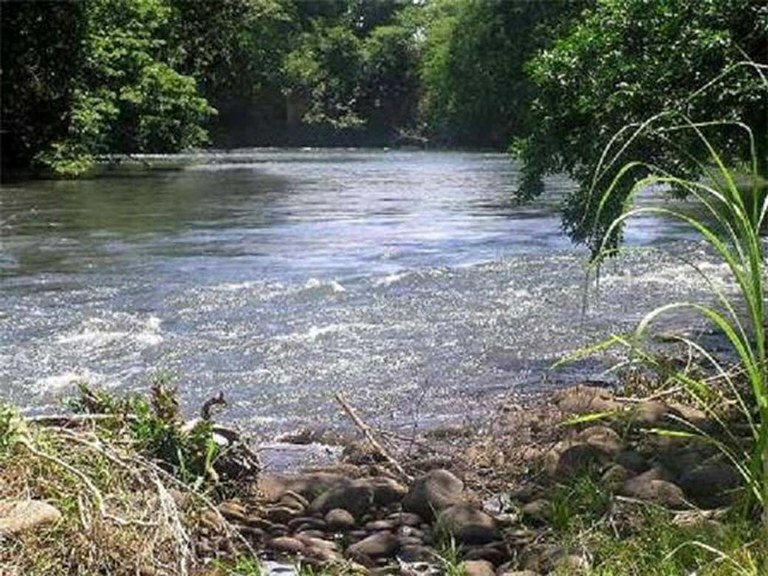 This mountain property with garden, greenbelt, mountain, pond, river and wooded views is situated in the highland forest of Costa Rica. The land area of this house is 8.79 hectare (21.73 acre), and it has a living space of 278.70 square meter (2,999.89 square feet). This house is available furnished. The property also features an in-ground pool and a private pool. This home construction site is located in La Tejona, Guanacaste, Costa Rica, in Tilarán county. 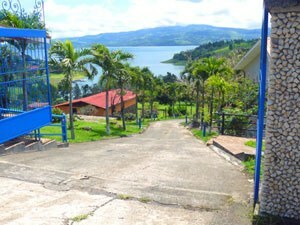 This countryside and mountain property with lake and mountain views is situated in this part of Costa Rica. The land area of this home construction site is a total of 0.56 hectare (1.39 acre). This home construction site is located in Sabalito, Guanacaste, Costa Rica, in Tilarán county. 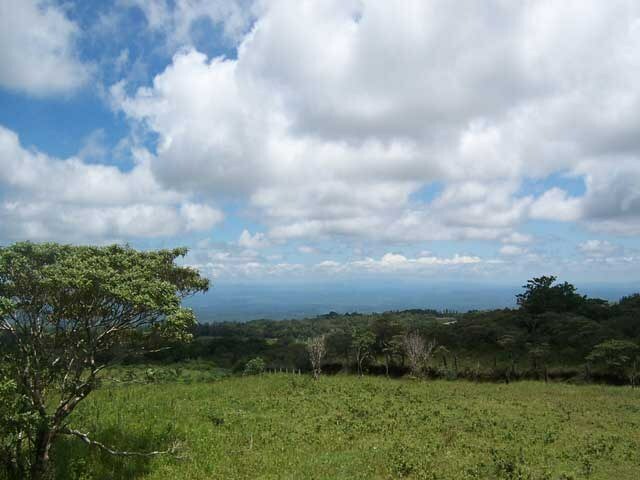 This mountain and countryside property with mountain, greenbelt, wooded, lake and valley views is situated in the highland forest of Costa Rica. The land area of this home construction site is a total of 0.50 hectare (1.24 acre). This home construction site is located in Tierras Morenas, Guanacaste, Costa Rica, in Tilarán county. 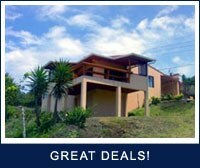 This mountain and countryside property with valley views is situated in this part of Costa Rica. The land area of this home construction site is a total of 1.88 hectare (4.64 acre).